This is the word that has been haunting us for a while since the night of November 8th, 2016 when the Prime minister’s office made a flash announcement to re-legitimize Rs 500 and 1000 notes already in the market. People all over India argued on social platforms and in real life about the peril caused by the action. Most of the hunches regarding this were washed out by facts, while some came out to be true. Many confusions still exists in the mind of people whether the demonetization really affected the real estate market in Kerala. 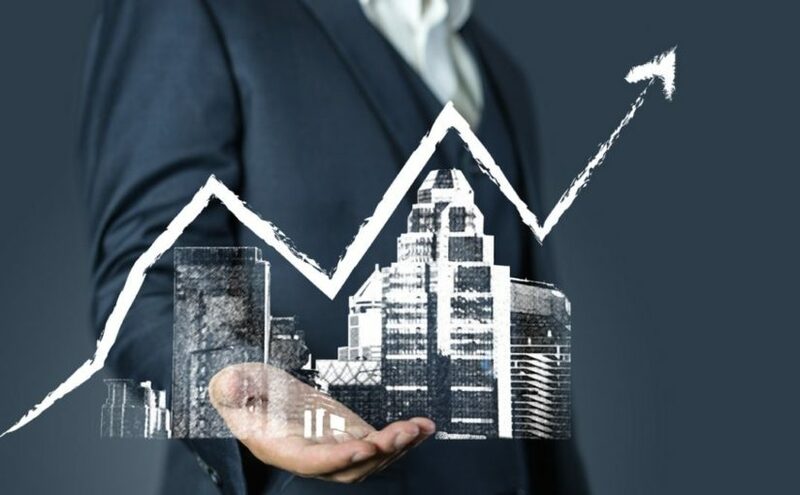 The major uncertainty of people regarding the adverse effects of demonetization on real estate is because, most of us believe that real estate is solely dependent on black money. This is a misinterpreted information. A better perception of the ways in which demonetization affects Real Estate business in Kerala will enlighten us and help to get rid of some misconceptions on the matter. Real Estate can be categorized into residential, commercial, retail, agricultural land and industrial segments. It is true that black money has an influence on real estate but the major influence is on agricultural sector. Real Estate sector can be again classified into organized, less-organized, non-organized. There are few dealers in non-organized sector who undertake transactions in cash, but the percentage of them are quite low now. This small proportion is however found to leave a blemish on the entire business. Generalizing a whole sector is obviously misleading. Geographical aspects play a prominent role in Real Estate as well. If we consider the northern part of India, a larger number of prospective customers are self-employed where dealings in liquid cash are common. But in southern part people usually come under organized structure, as a result all the real estate dealings in south are more transparent and involves less fraudulence. Thus, it is quite clear that the real estate in north experiences more adversities by demonetization than the south. The luxury, premium segments and non-bankable segments are more affected by the move as they are characterized by surpluses where possibilities of cash for partial payments is not remote. When coming to affordable house building or buying, most people transact money legally without the involvement of black money popping in. Almost all the procedures associated with the purchase of a property, from land acquisition to construction to sales are effected via banking transactions. 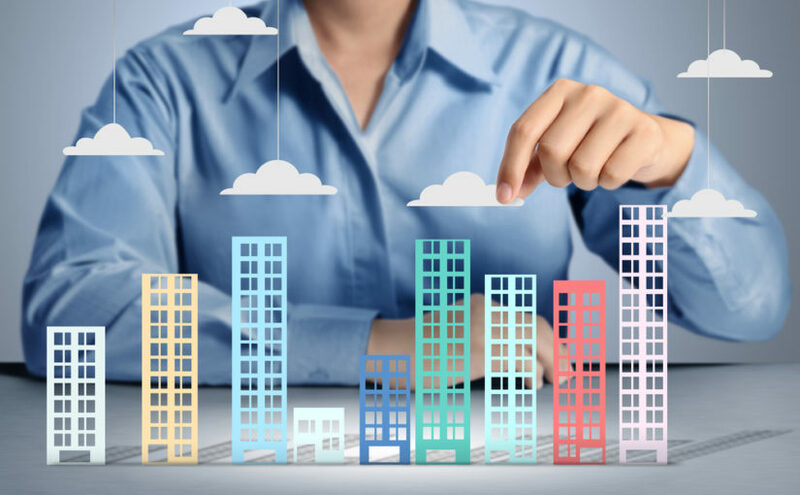 The very premise of asking prices at fiercive rates in the affordable housing segment is highly hinged on the degree of transparency that has been so established more so over the recent years. Quite obviously, in this case, the demonetization move will have less to almost nil effect on the business. This suggests that the affordable housing segment will see no price cuts as compared to the most premium segments of the business. Rounding it off, the impact of demonetization on the Real Estate business especially the affordable housing (Apartments) is bound to take fewer hits than previously expected due to the reasons mentioned above. The impact of black money in the market will be curbed by the demonetization move but dealings in the affordable Real Estate segment will continue unabated. In this busy world it is tiresome to look for a space to live in with all qualities up to the mark. A property with all facilities and budget to be matched to the expectations of the buyer is not that easy to accomplish. ATEES properties is a real estate builder located in the heart of Kerala’s cultural capital – Thrissur. We allows the customers to choose from a various number of plots, villas and apartment which meets their desire. Customers are always special one’s from ATEES properties point of view, so would provide them with everything they deserve. Whatever the query may be, is welcomed with a open heart and the existing issues are resolved as fast as possible from our side. Reason why we are always a priority for the purchasers can be defined in simple set of words. ATEES property show excellency in every aspect from the scratch till end of the process. A well structured management comprising of professional architects and engineers are employed to showcase their best in the building procedure. All essential construction checklist are well organized by them like general building checks, early stage construction, flooring, plumbing, roofing, exterior and interior etc. ATEES property aims at construction and development of commercial spaces with help in improving trust and satisfaction in the customers. We not shows path for luxury but care for the residents living in the polluted urban, so our construction has completed every steps to prove that it has an eco friendly environment packed with greenery. Proper waste management system is executed to maintain tidiness. Passion for perfection can be seen during every phase and believe in building a strong foundation and makes way for more similar projects in the future. Normal construction concepts like planning, designing and development with extra furnish are provided by ATEES property so that they can have a long lasting memorable moments to remember.